It’s springtime and we are ready to shop at the famous Strip District and Waterfront! At the Strip District many ethnic stores, restaurants and street vendors await you. 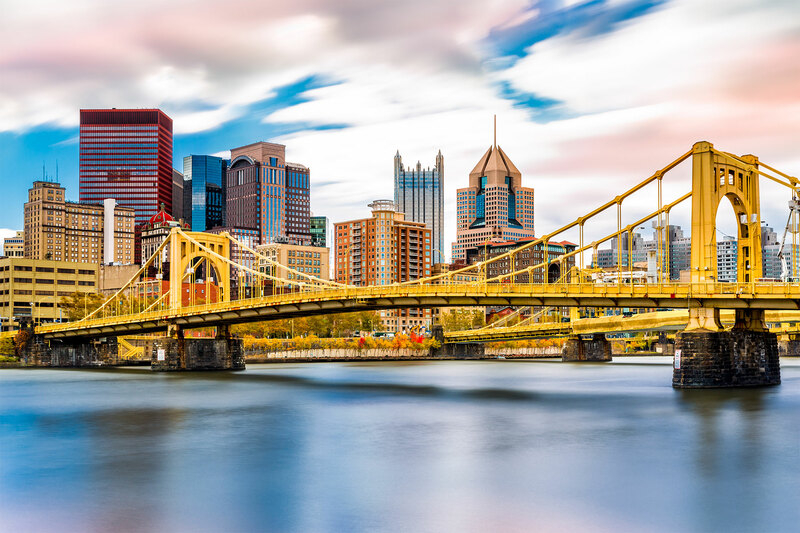 After spending a few hours at the Strip District, we will board the motor coach and head over to the Waterfront area where you will have time to do more shopping and have dinner on your own.